2.577 AC located of South State Highway 46. 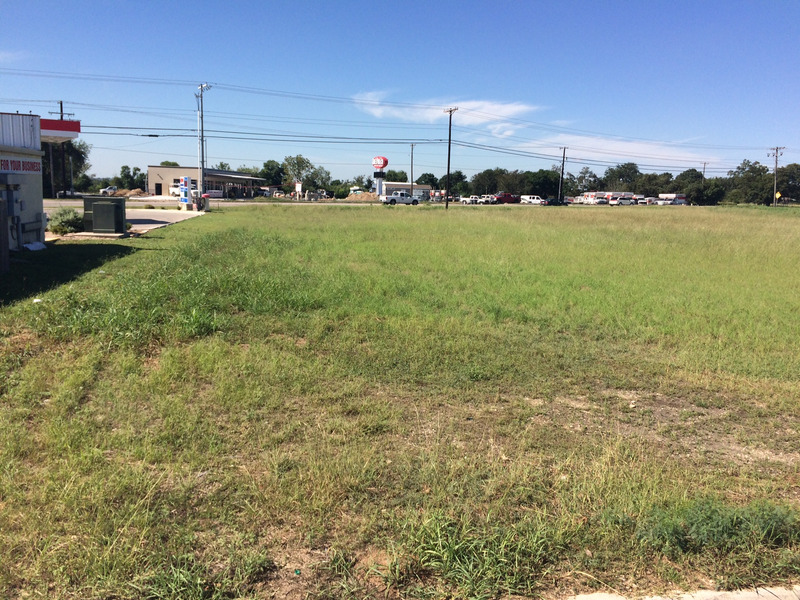 Property includes frontage along 46, as well as excellent visibility on the corridor. 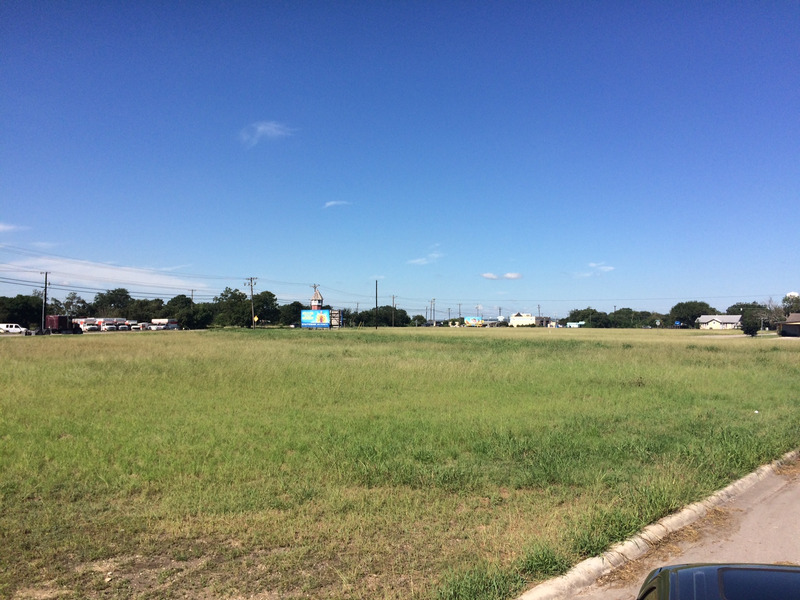 Ideal for many different uses, and lies along one of the most heavily trafficked areas of New Braunfels. New Braunfels is now the nation’s second-fastest growing city with a population of 50,000 or more, according to estimates released by the U.S. Census Bureau. 2013, New Braunfels was the 18th fastest growing city, in 2014, it was the 13th fastest growing city, and in 2015 it is the 2nd fastest growing city. 2015 total population is 70,543, a 6.6% increase from 2014. Since 2000, total population has increased by 93%. Approximately 60.8% of the population are white, 35% Hispanic, 1.9% African American, and 2.3% other. 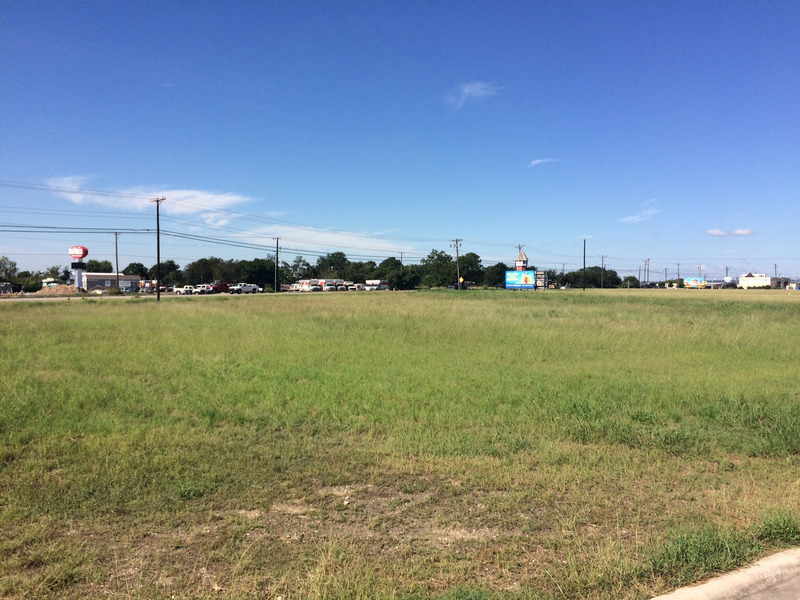 Comal County in which New Braunfels lies was recently ranked the 7th fastest growing large county in the US. 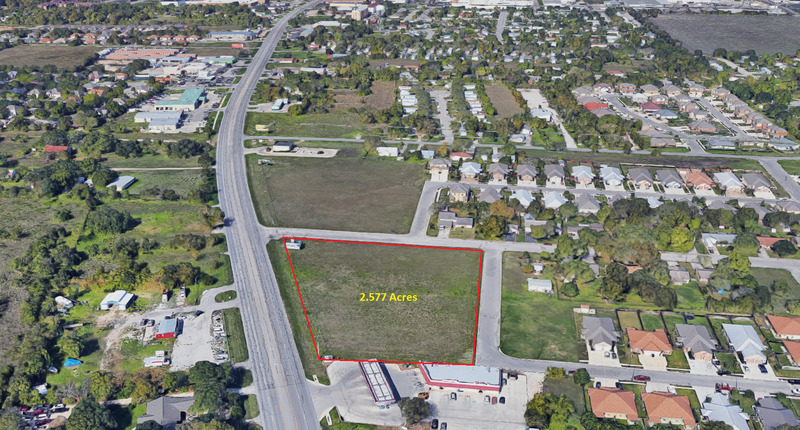 Such growth is attributed to its location on IH35 in between two of the fastest growing metropolises in the nation, Austin and San Antonio.